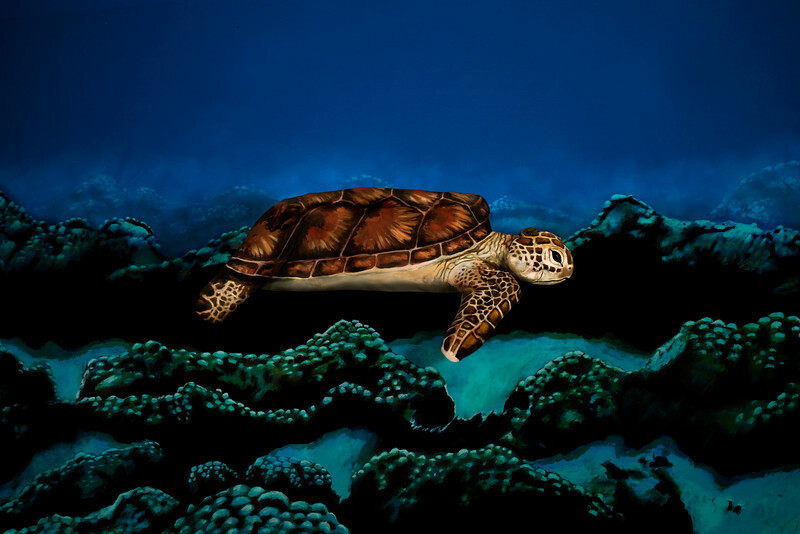 “Sea Turtle” is the newest work of the “animal illusion series” by Johannes Stötter. 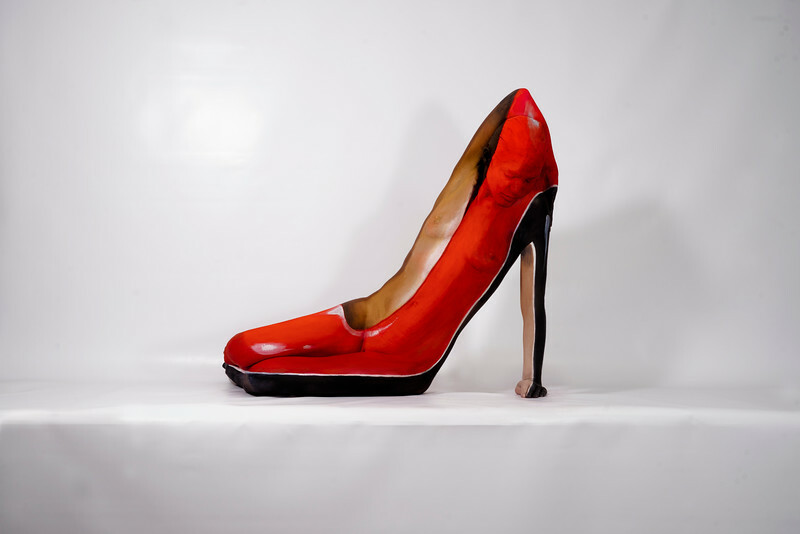 “High Heel” is the first illusion work, showing an everyday object. 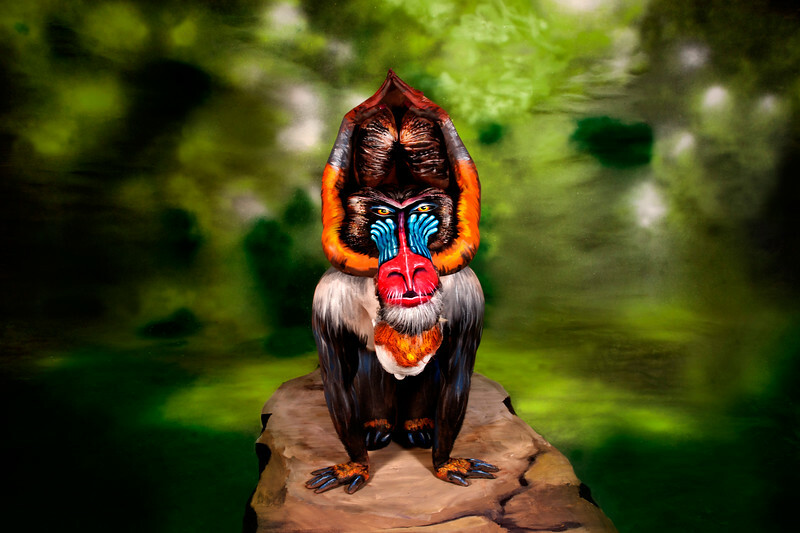 “Mandrill” is the latest release of the “animal illusion series” created by Johannes Stötter. 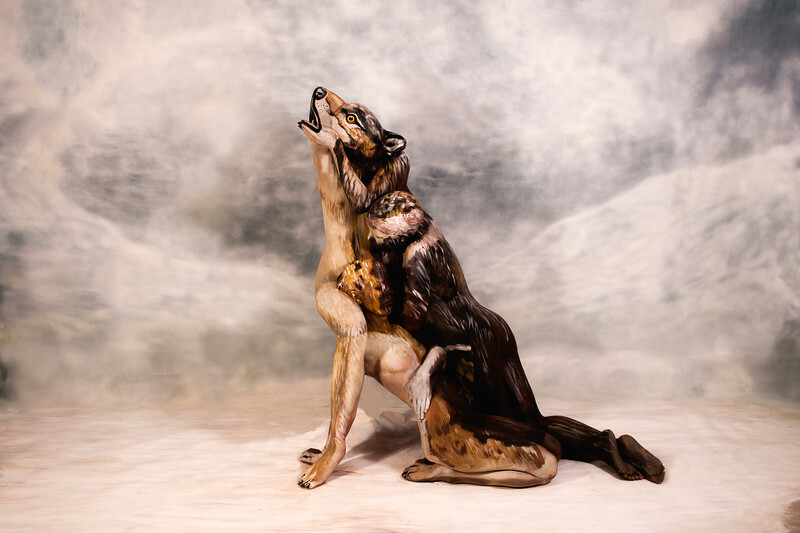 “Wolf” was first shown as a gallery print at an exhibition in Switzerland. 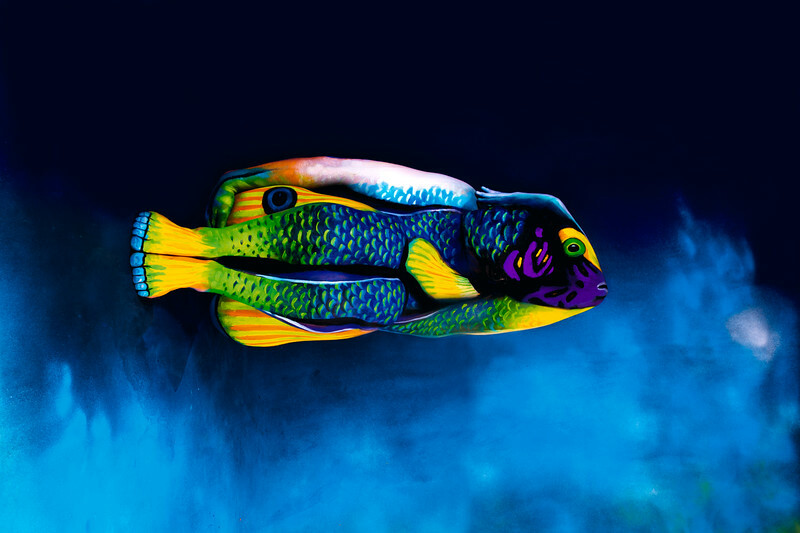 The “Chameleon” is one of Johannes' most popular artworks. 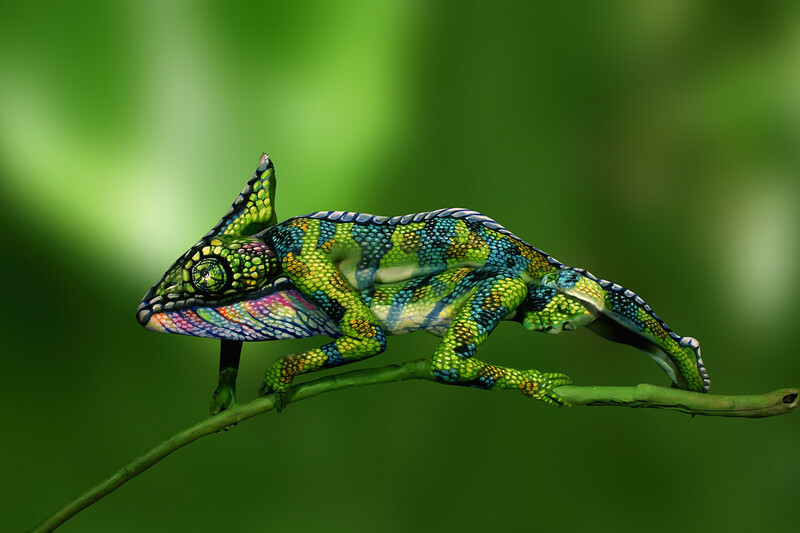 It can be seen in a Youtube video where the two models perform a movement to make themselves seem like a real moving chameleon. The performance was broadcasted in various TV shows. 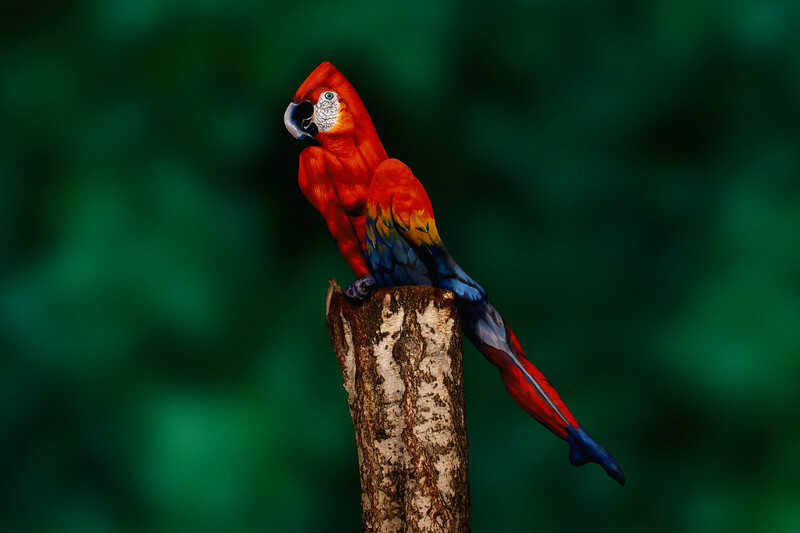 The “Parrot" is one of the most famous works of the artist – it was published in TV media all over the world. 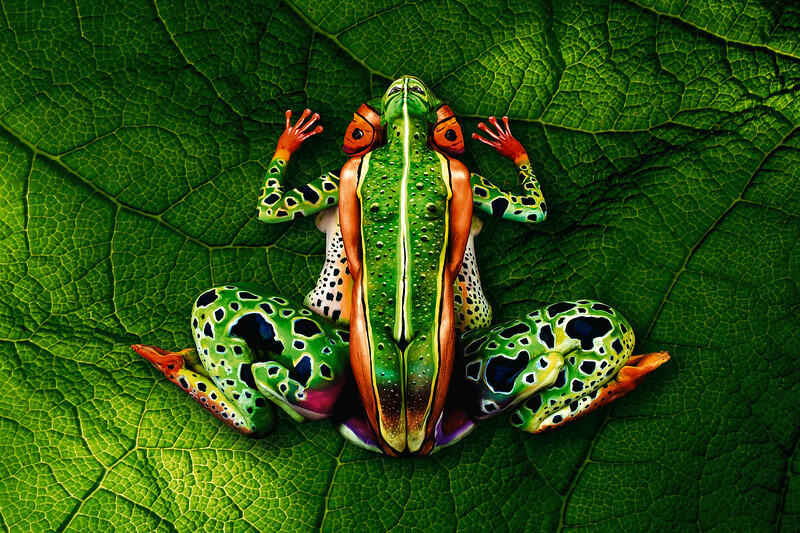 The “Frog” is one of the most known artworks of Johannes. The idea to create an animal composed of five people was groundbreaking and supported Johannes' outcome. Watch the resolution in the video!